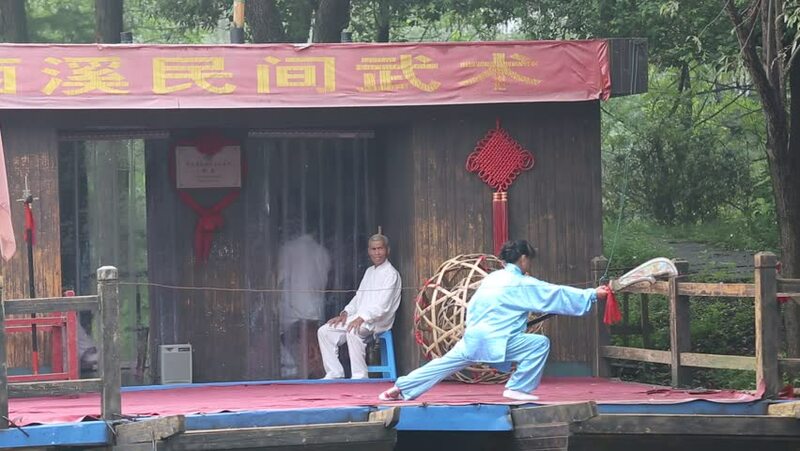 Hangzhou - September 6: hangzhou xixi wetland park, Martial arts performances Chinese kung fu in the boat on September 6, 2014, in hangzhou, China. hd00:19Hangzhou - September 6: hangzhou xixi wetland park, Martial arts performances Chinese kung fu in the boat on September 6, 2014, in hangzhou, China. hd00:15Hangzhou - September 6: hangzhou xixi wetland park, Martial arts performances Chinese kung fu in the boat ?on September 6, 2014, in hangzhou, China. hd00:21Hangzhou - September 6: hangzhou xixi wetland park, Martial arts performances Chinese kung fu in the boat on September 6, 2014, in hangzhou, China. hd00:31Hangzhou - September 6: hangzhou xixi wetland park, Martial arts performances Chinese kung fu in the boat on September 6, 2014, in hangzhou, China. hd00:12Beijing, China - March 2009: A father and his young son talking and watching the LED screen at the Taikoo Li shopping mall at Sanlitun, Beijing, China.